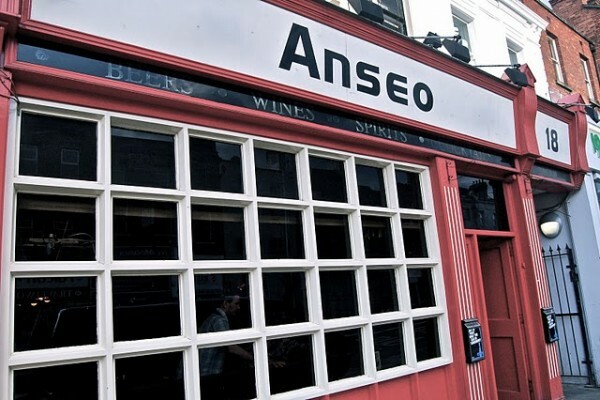 Ireland has some of the best comedians in the world that regularly appear at numerous comedy clubs in Dublin and around Ireland. Gathered below are details of all the comedy shows in Dublin and Ireland that are on on a weekly basis. If you’d like your venue or club added, please email gigs@thepotato.ie with all relevant information. 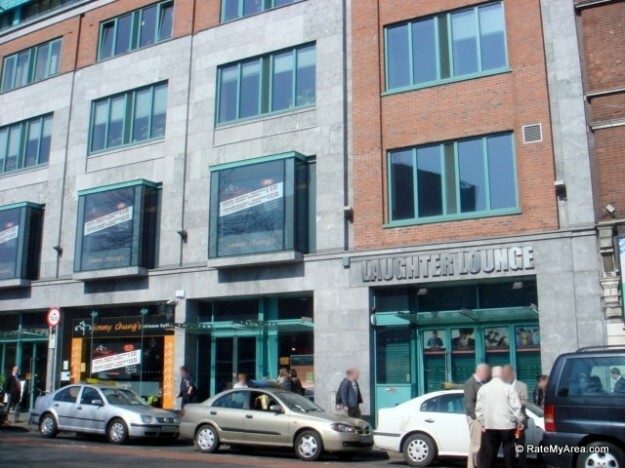 For more detailed information on the clubs, check out 8 Of The Best Dublin Comedy Clubs by Cormac Moore. Shows: Every Wednesday. Doors: 8:30. The Battle of the Axe and The Capital Comedy Club’s venue. Shows: Tuesday, Wednesday, Thursday, Sunday. Capital Comedy Club On Facebook. Battle of The Axe on Facebook. Live Comedy 7 Nights per week. Price: €5-€10 depending on nights. More information on comedy shows here. The Laughter Lounge on Facebook. 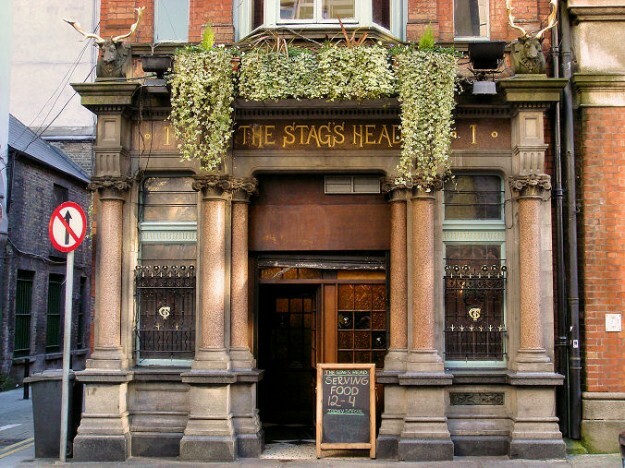 The Comedy Crunch in the Stagg’s Head Dublin. Price: Free – with option of donation. See the Comedy Crunch on Facebook.